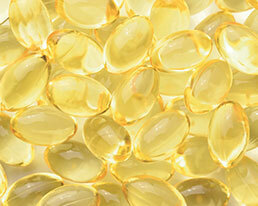 Aakamp produces supplements and dietary foods as soft capsules. 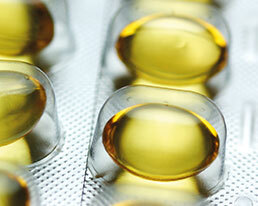 The also called soft gelatine capsules are formed, filled and sealed in one operation. The process allows for liquid ingredients to be processed and sealed completely and securely. The Aakamp product specialists have extensive experience in unique softgel formulations, also as a gelatine-free vegan alternative. 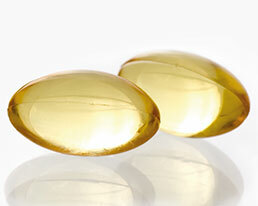 We are one of the leading softgel manufacturers – fish oil, CLA and many other formulations are within our fields of expertise.